Why on earth has it taken me so long to write this review? 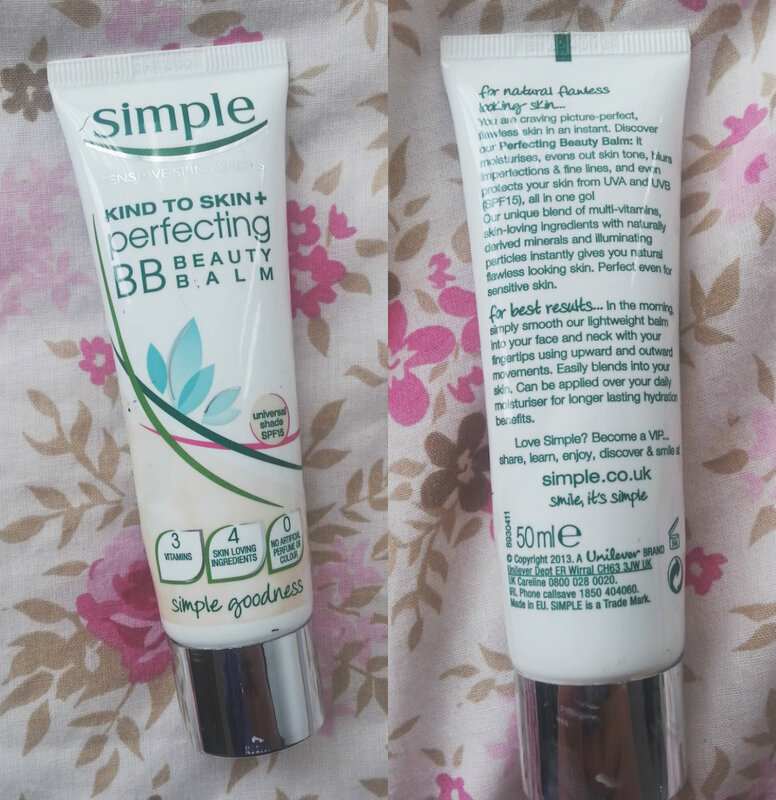 I have been using this BB cream from Simple for a long time and not once have I done a proper review on it! Well, that it changing right this minute. Me and this BB Cream have a love hate relationship which I will explain more about later! 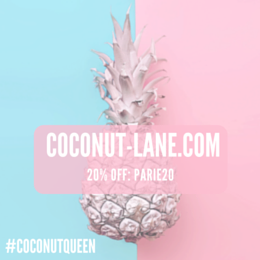 This BB Cream is great if you are in rush because it warms up in your hands and applies and sets really quickly, for me there is no need for powder or concealer as I get enough coverage. 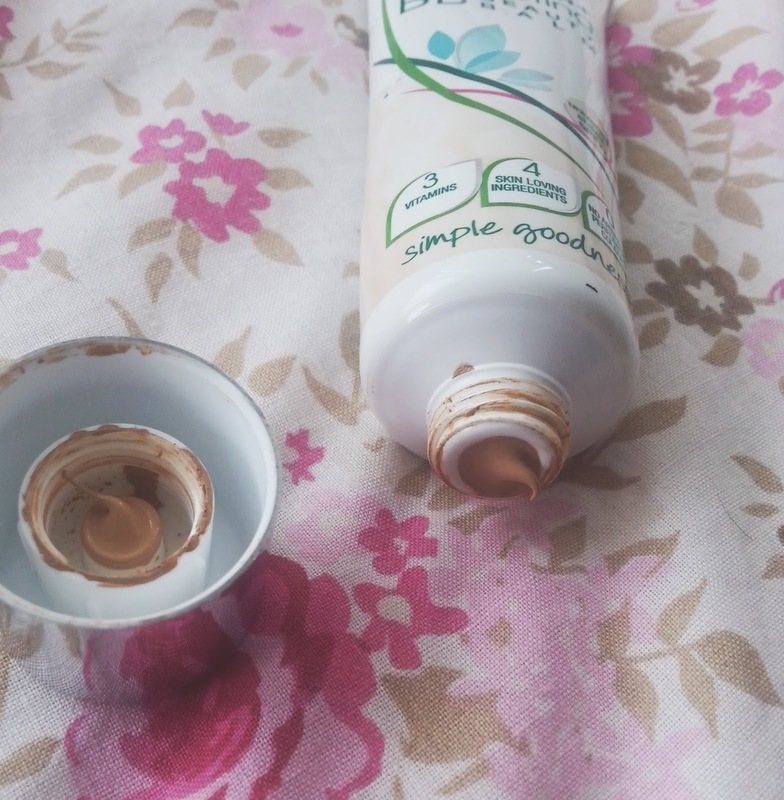 It claims that it is a universal shade so it adjusts to your skin tone, for me it is a little lighter than I would like but I have fairly medium toned skin and have no idea what it would look like on paler or darker skin. 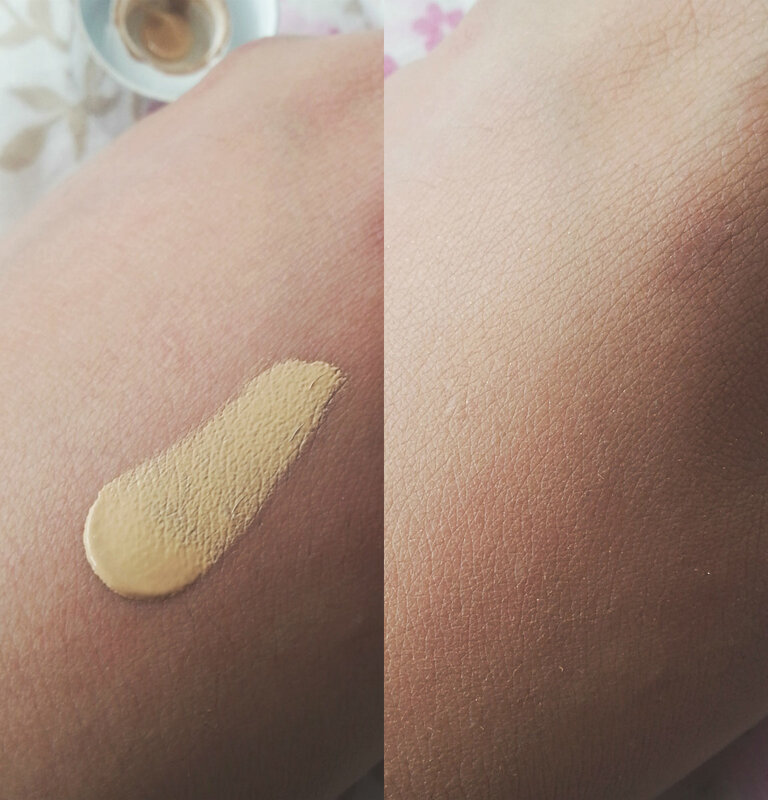 You can see in the picture below just how light it is on my skin, but once blended in properly its fine and wearable. This is also the first BB Cream that is great for sensitive skin and it hasn't broken me out. Why I kind of hate it? Well because, on days that I have dry skin all over my face I find it really hard to blend this in and wear the BB Cream because it clings on and that the most annoying thing. It also doesn't stay on for very long, I know I said that you don't need powder but even with powder and a primer it just comes straight off after a few hours. Yes I would because on no dry skin days I find amazing on my skin to use, and its so quick and easy. But for £8.99 I don't really know whether or not I would actually buy it again, unless its on offer.